This big Neolithic vessel would be a unique gift through its beauty and symbolism. 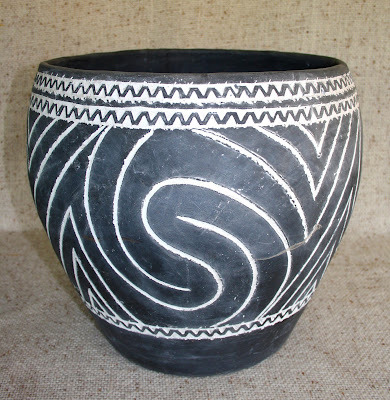 The black pottery of Vadastra is adorned by the potter artist with a spiral, symbol of some models found in the nature, like the shells, in a Neolithic way. 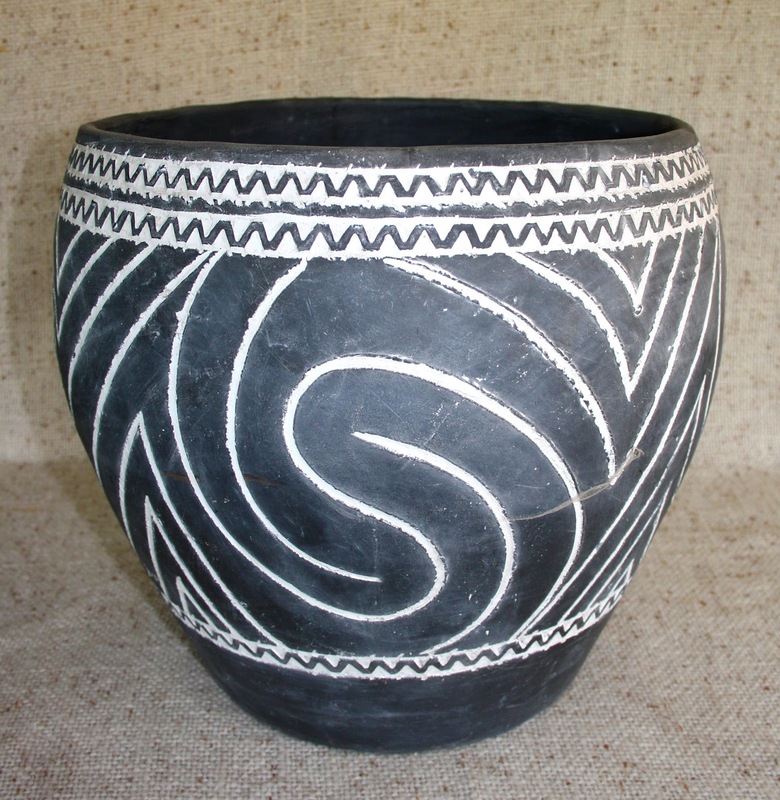 This is a work of art kneaded by the potter artist’s hands, from the local clay, from Vadastra, and burned in an oven, without oxygen, to imprint the black unique colour to the vessel. Thanks to their design, these types of vessels can be place anywhere in your home, because their presence purify the space, thanks to the shapes that “are playing’’ on the black background. 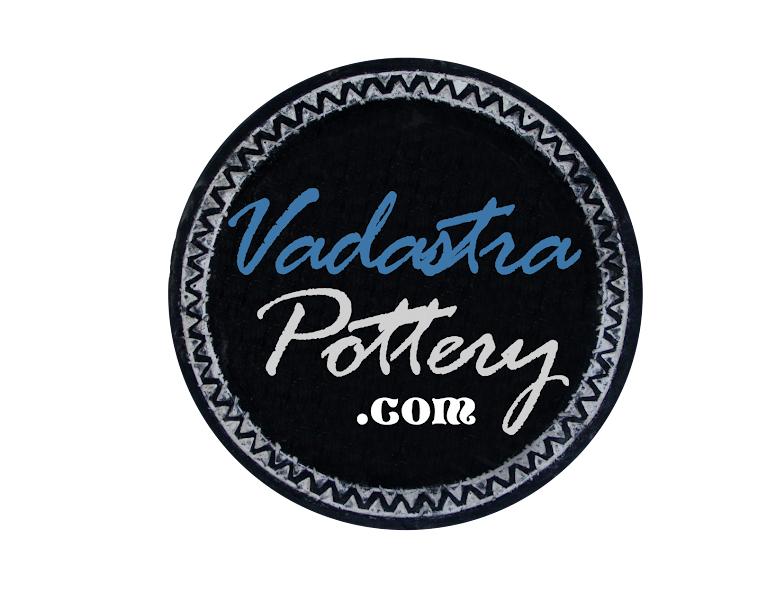 We are proud to offer you a Vadastra pottery vessel, built with so much devotion and much more passion in a Neolithic pattern.